The Cruxial Core Standard 42u, Linier Series Standard Server Cabinet, Rack Basics, and ERK Standard Server Cabinet, are excellent values on a tight budget. 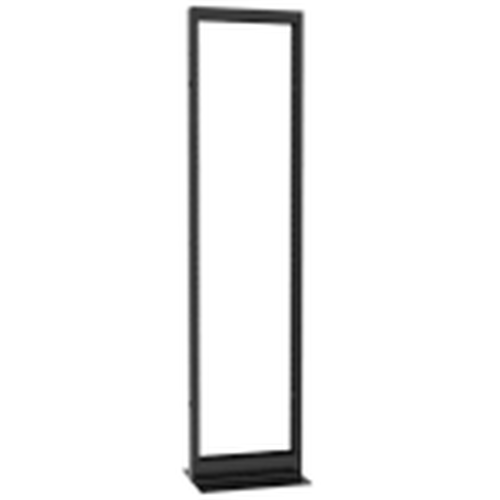 These standard server racks typically ship same or next day and provide the same great features as your high end server cabinets for a fraction of the cost. The variety of standard server cabinets below includes shallow depth, extra depth, skinny frames, multiple door styles, and extra strong. 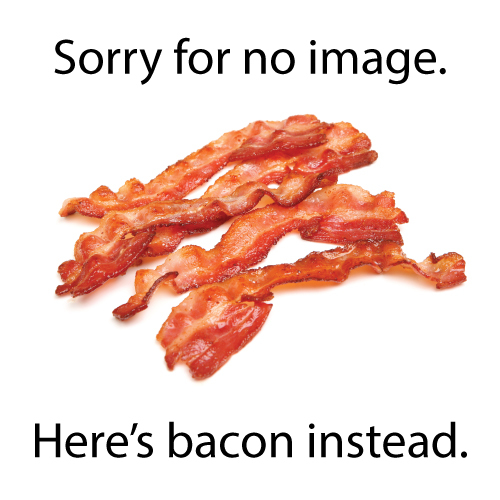 This provides an excellent selection of standard server racks. Need custom? We can also design something for you. Call 1-800-352-6631 or Chat with our in-house expert IT solutions team. The Cruxial Core Standard Server Rack is a 19" wide 42u server rack built with high-end features at a budget friendly cost. 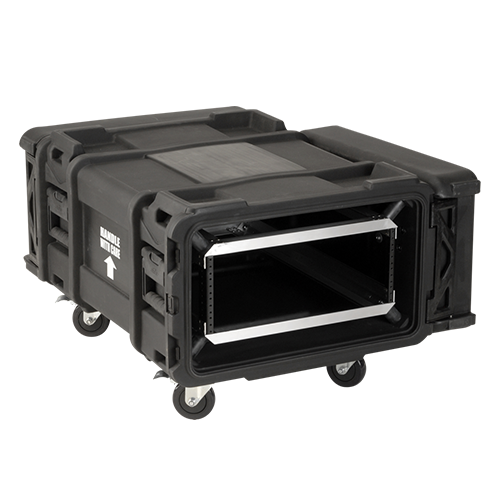 With multiple built in, this rack mount enclosure is prepared for cable to exit the top, bottom, or to be tied down the provided cable management rail. The vertical mounting rails are adjustable and pre-labeled for simple installation for multiple depths of equipment. This standard server rack includes a 50 piece set of cage nuts and screws, casters and levelers, as well as split locking side panels. 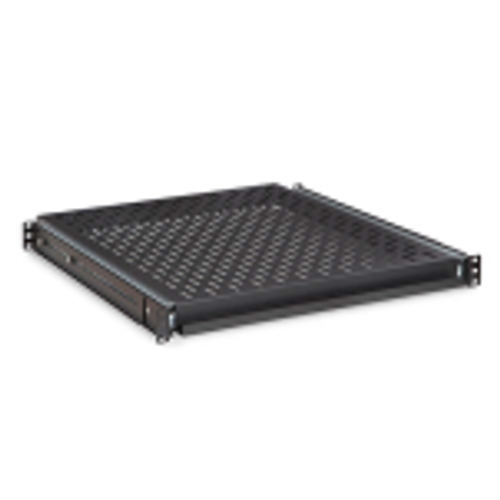 What Makes the LINIER Server Rack Series the Best? 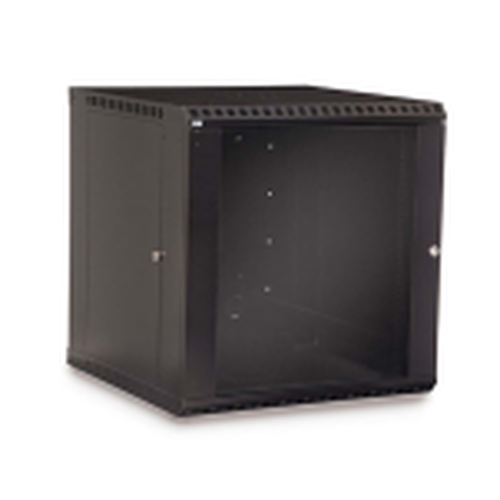 These 19" server cabinets are made in the USA to provide a cost effective, flexible and reconfigurable rackmount solution while maximizing your investment. Available with glass or perforated front door and perforated rear door. 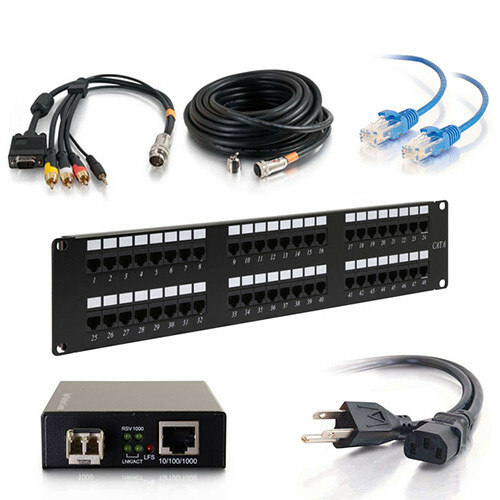 Designed around EIA universal standards, and compatible with OEM manufactured servers, from the leading vendors such as IBM, HP, Dell and Sun, as well as all 19" rack mountable products. 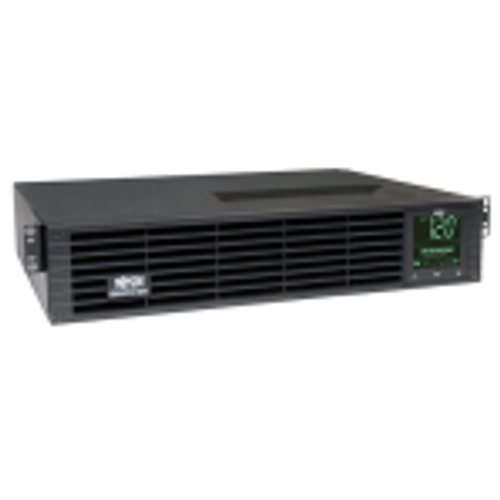 This server cabinet provides advance storage flexibility while ensuring that multiple cooling requirements are met. The SR Series achieves significant cooling efficiency through a number of outstanding design and engineering features. The expanded steel design of all rack mount enclosure doors give 80% perforated area that ensures an ultimate air flow pattern. 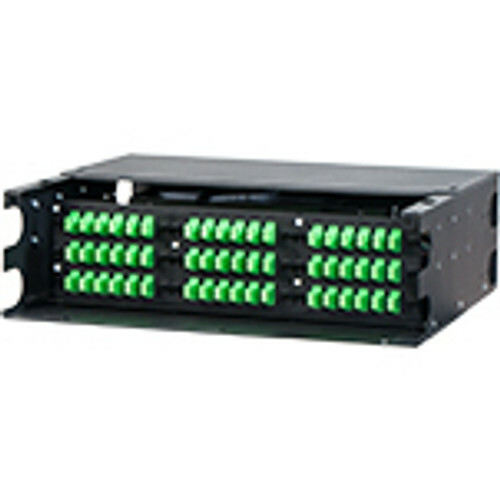 Linier cabinets provide a simple, versatile cabling pathway throughout the rack frame. 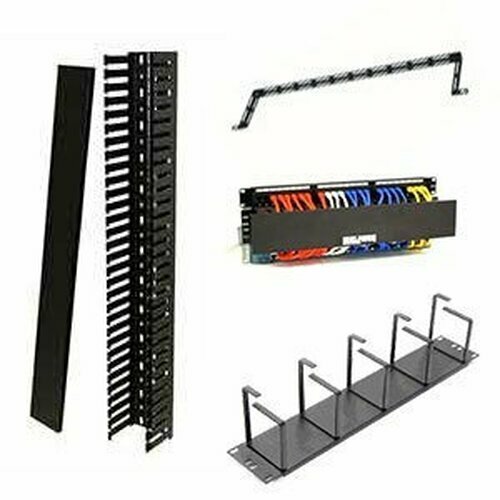 The rack framework, consisting of end frames, verticals, horizontal panel mounting brackets, and reducing cable channels, give multi-directional cable pathways and numerous efficient cabling options for easy passage of large quantities of cables. If you need more versatility in sizes and options, our standard Server Rack series, made in the USA, will meet your needs. 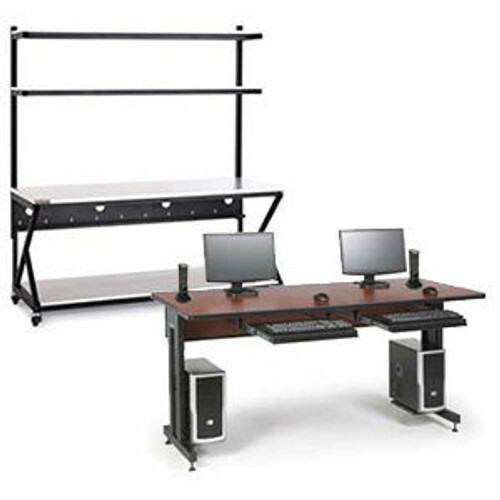 With Hammond's Rack Basics Server Cabinets you have multiple height options with extra depth at 37" of usable space. Constructed of 16-gauge steel and featuring locks on all sides, this PCI compliant server rack is an excellent choice for your IT needs. 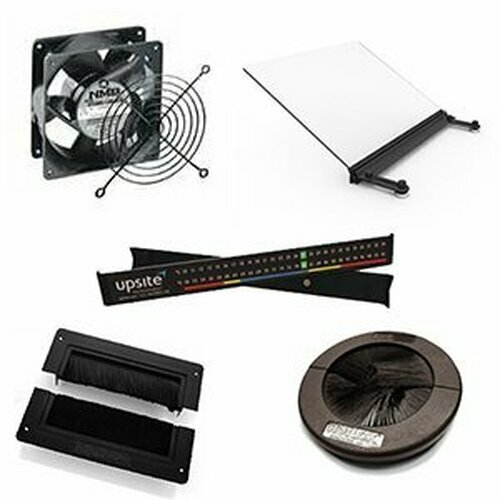 Also included with your choice of 24u, 42u, or 48u rack, is a starter pack of rack screws, two toolless PDU cable trays, and perforated doors providing 65% of additional airflow. Need to join multiple cabinets together? 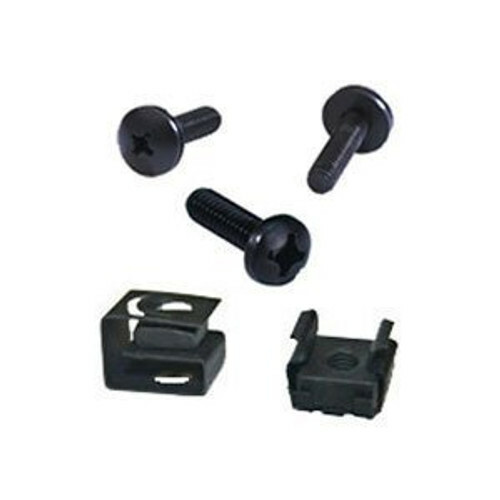 The RB-DC Series also features the ability to gang together with the joining kit. Talk to a sales rep today about ordering this along with your other accessories. Call today at 1-800-352-6631! The ERK Server Cabinet series is made in the USA. Seismic rated to satisfy the UBC seismic zone 4 and IBC seismic use group III upper floor requirements for 600 lbs of essential equipment with optional ERKZ4 floor anchor brackets. 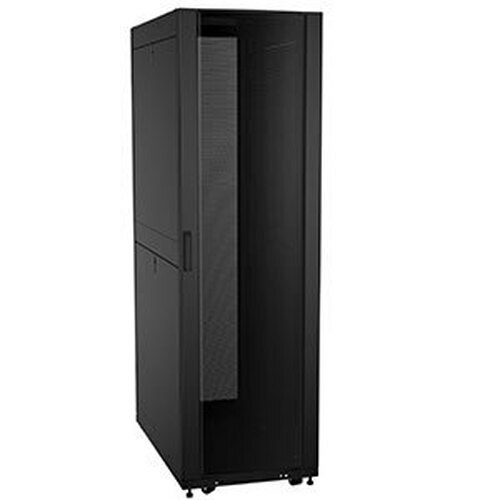 This 19" server cabinet series includes a grounding/bonding stud in the base of rack which facilitates proper grounding and bonding of electronic equipment, as per NEBS and NEC standards. The server cabinets have one front set of 10-32 tapped rack rails, which are pre-punched for built-in cable management. Multiple lacing points and slotted rail brackets add vertical or horizontal cable management convenience. The ERK server cabinet series have removable rear plates which allow cable bundles to be easily passed over or under the standard key-locking rear door. 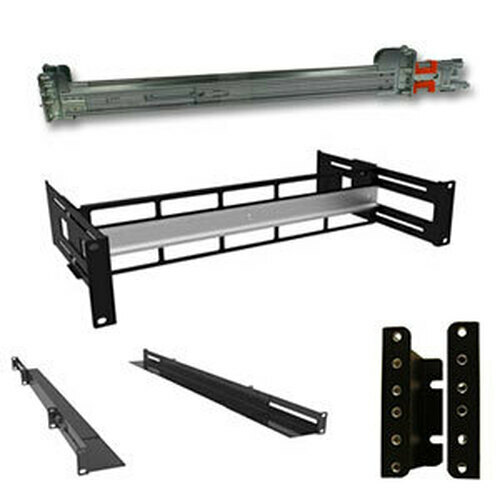 Add a rear set of rack rails if you need to four point mount AV, security or IT equipment. PCI Compliant for security if you add an optional locking front door. 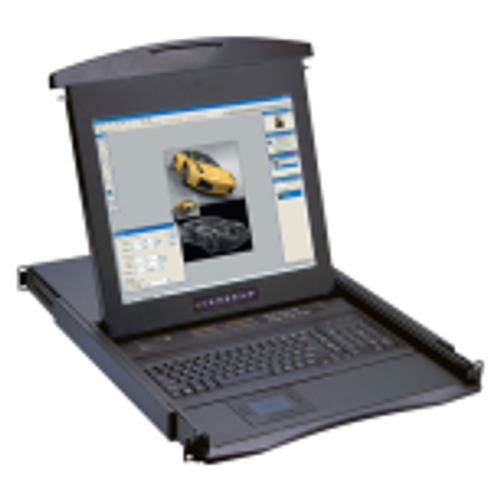 The ERK is not suitable for all rack servers at 23.5" usable depth. If you need more versatility and options, our standard Server Rack series, made in the USA, will meet your needs.